In this technology-driven age where our smartphones help us with our daily lives in so many ways, it makes sense that access to our security is just as easily available. When everything seems fast-paced and moving around you, the option to take control of your security from one touch of a finger can make things just that little bit easier. This is the basis for Citiguard’s new Home Automation and interactive Security System. It involves a Smart Alarm system that can be controlled from wherever you are, whenever, just using your smartphone, tablet or computer. Avoid the uneasy feeling of not knowing whether you had turned the alarm on when you rushed to leave for work, and feel comfort in knowing that you can choose to turn it on right at that moment. By simply using your smartphone. Do you want to be warned as soon as your security alarm goes off? This, plus many more options, can be sent straight to you by means of an automatic notification on your phone. Receiving real-time alarm status updates. Remotely arm and disarm the system from your phone, tablet or computer. Be instantly alerted when a security alarm goes off. With push notifications. Receive direct notifications when members of your household arrive home. Control home control devices such as doors and lights, helping to lower your energy costs and making life more convenient. Manage your account details, alarm codes, notifications and the access level of each user. Receive intrusion alerts & view security cameras. 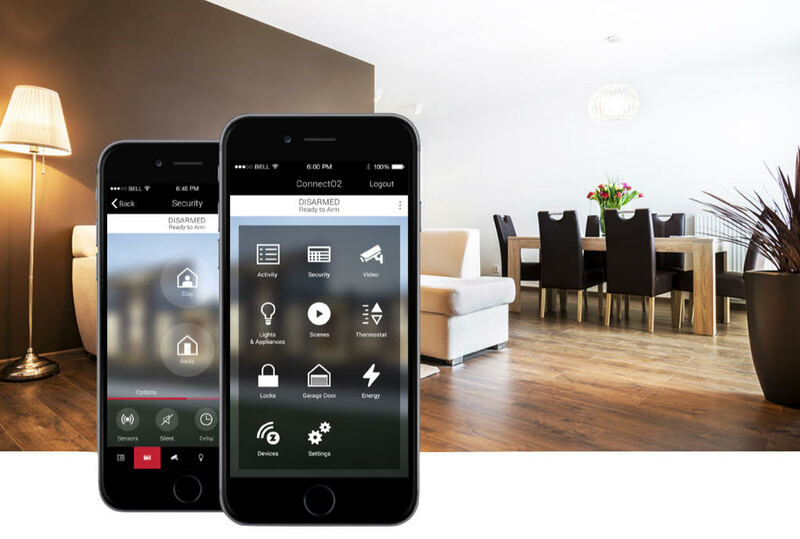 Smart home alarm systems can provide you with peace of mind and the freedom of wireless smart home security and automation. 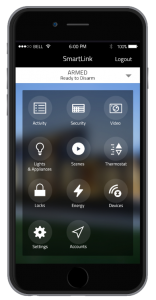 To discover the endless home automation possibilities and packages that Citiguard has to offer, see our Smart Alarm Systems.